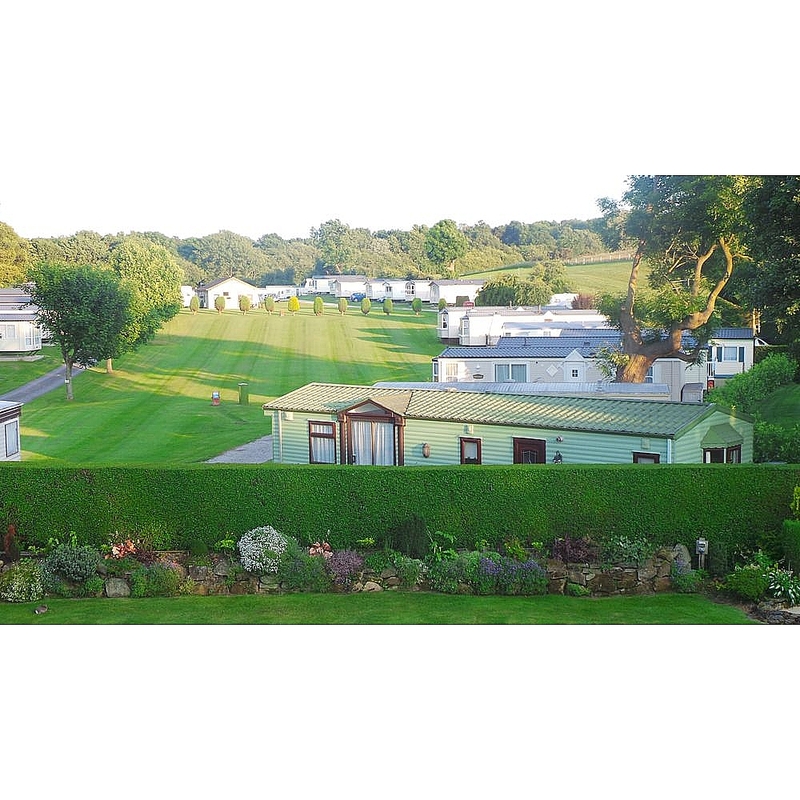 Moor Lodge is a 10-acre family run holiday park situated in Bardsey, a small village in a central location in the heart of Yorkshire. Sat between the vibrant cities of York, Harrogate & Leeds, we are surrounded by Yorkshire's heritage. Whilst situated in the beautiful countryside, we are also within easy access of the A1 and Leeds & Bradford airport and the Yorkshire Dales. 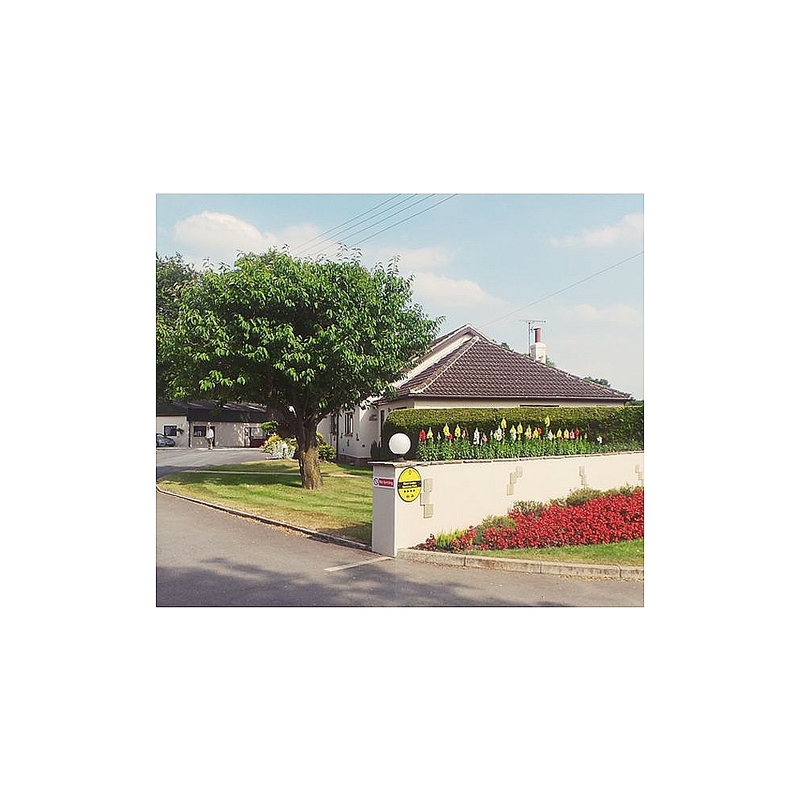 surrounded by beautiful scenery, gorgeous pubs & golf courses, Moor Lodge is a fantastic location for you to relax and appreciate the quieter life, whilst enjoying the diverse county of Yorkshire. 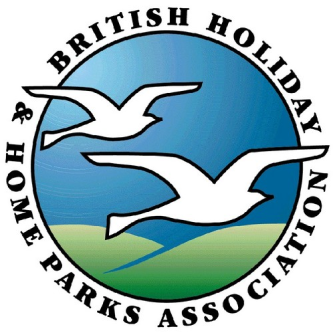 Our award-winning Holiday Park has been helping our guests find peace and tranquillity for over 50 years.